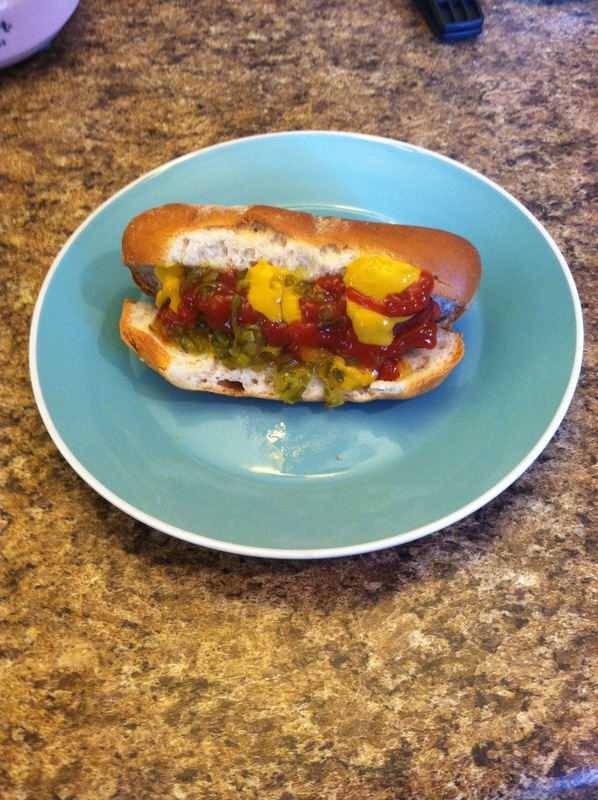 Here at the Livie’s Gone Gluten Free Casa we have Frankie Fridays, and make hot dogs for dinner. Simple? Yes. But, it’s also sweetly nostalgic of childhood church cookouts. 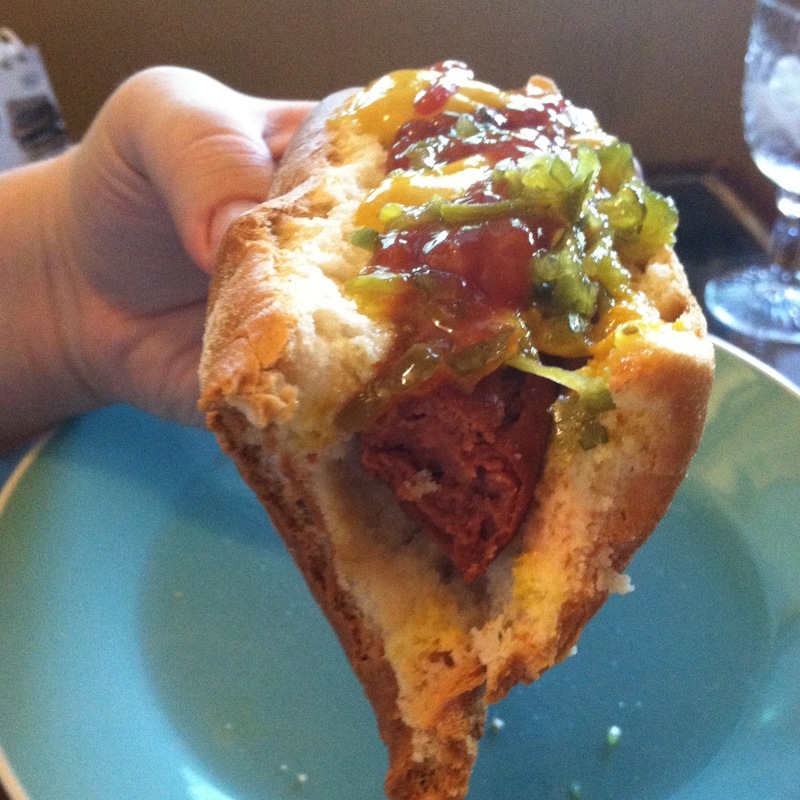 And what’s a good frankfurter without a bun, right? As usual, this recommendation is solely my opinion, I have nothing to do with Udi’s and purchased the product with my own money.